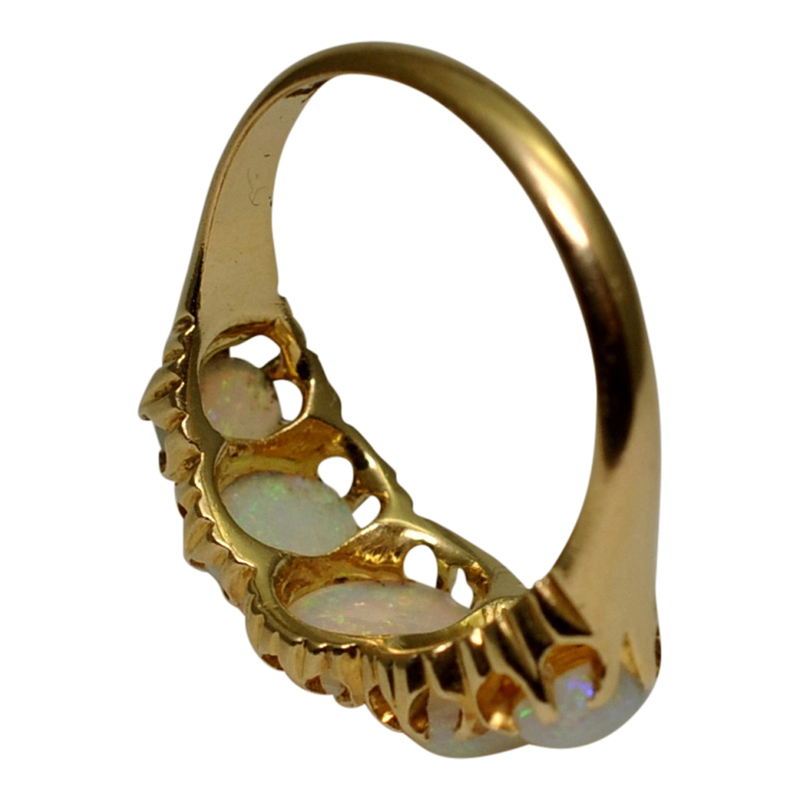 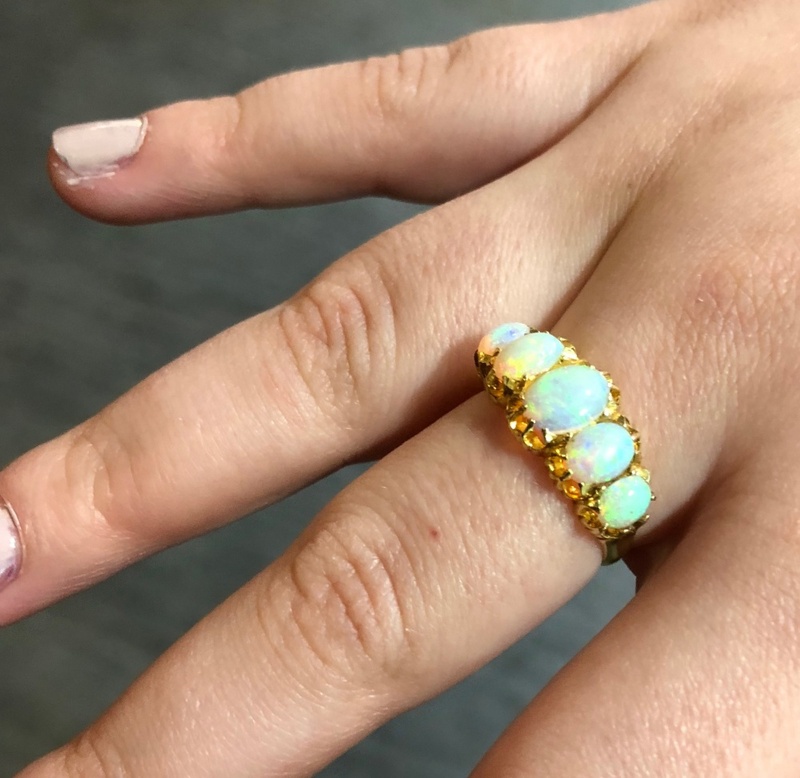 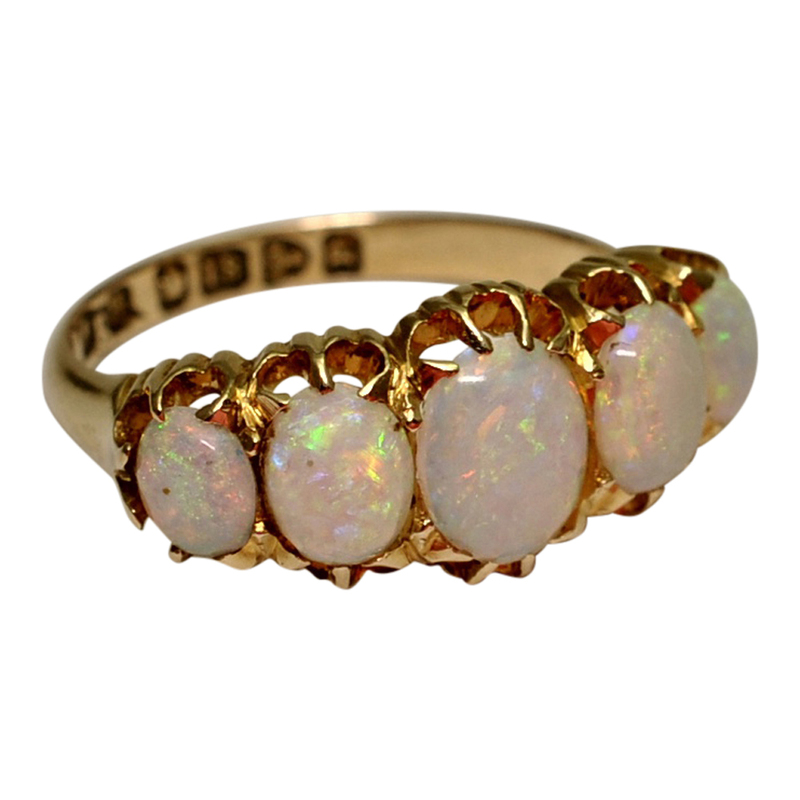 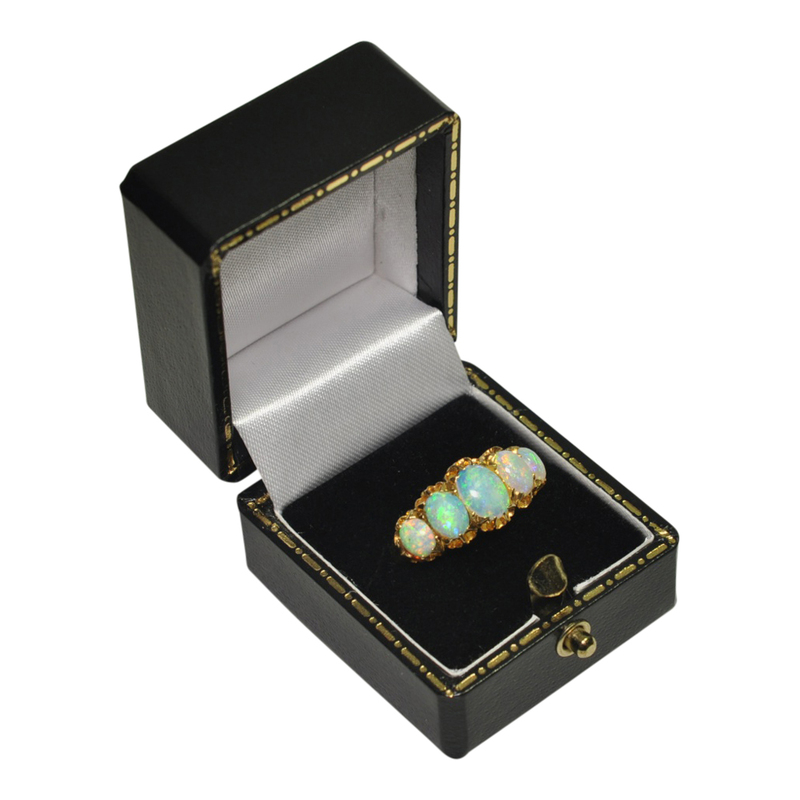 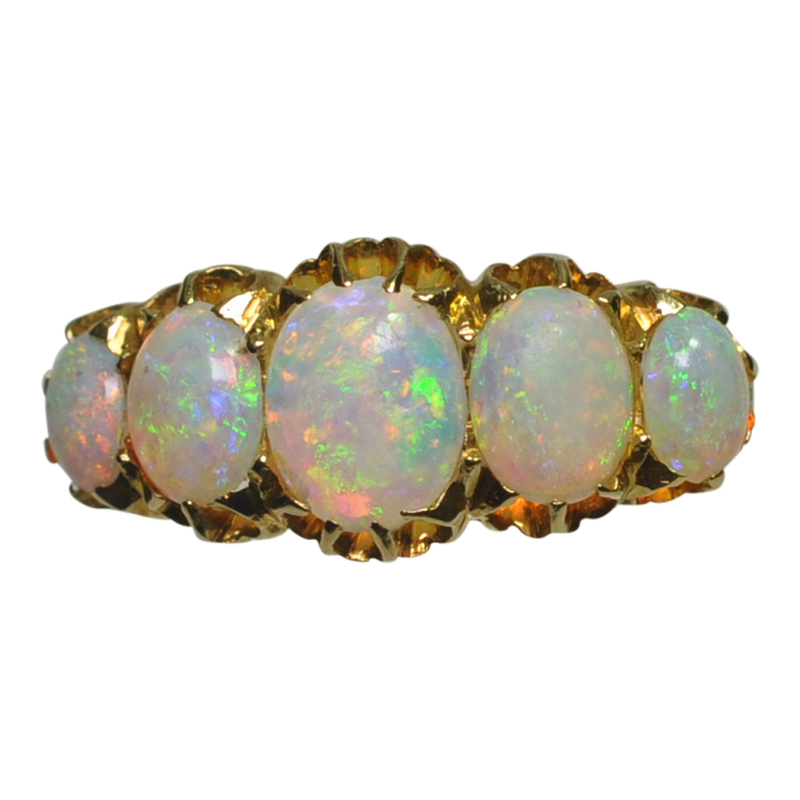 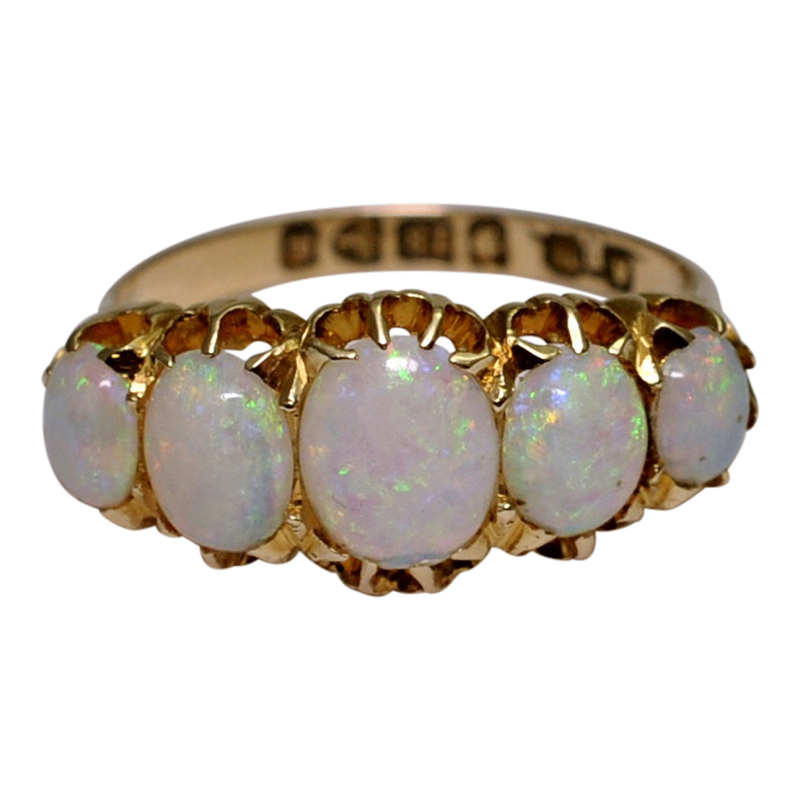 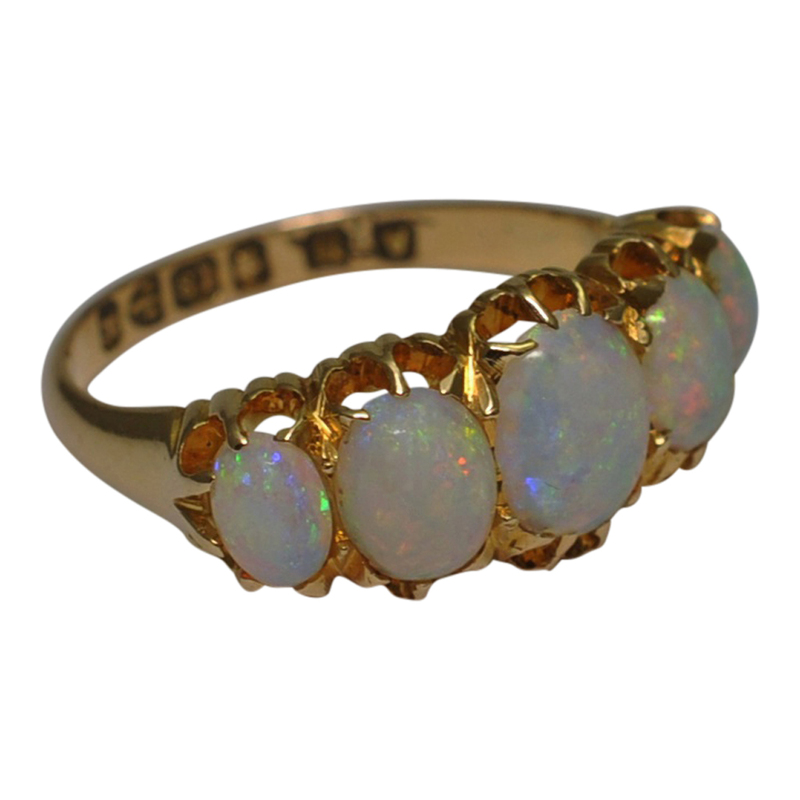 Victorian 5 stone opal ring in 18ct gold; the 5 opals are well matched and show a strong play of colour with green tones accented. 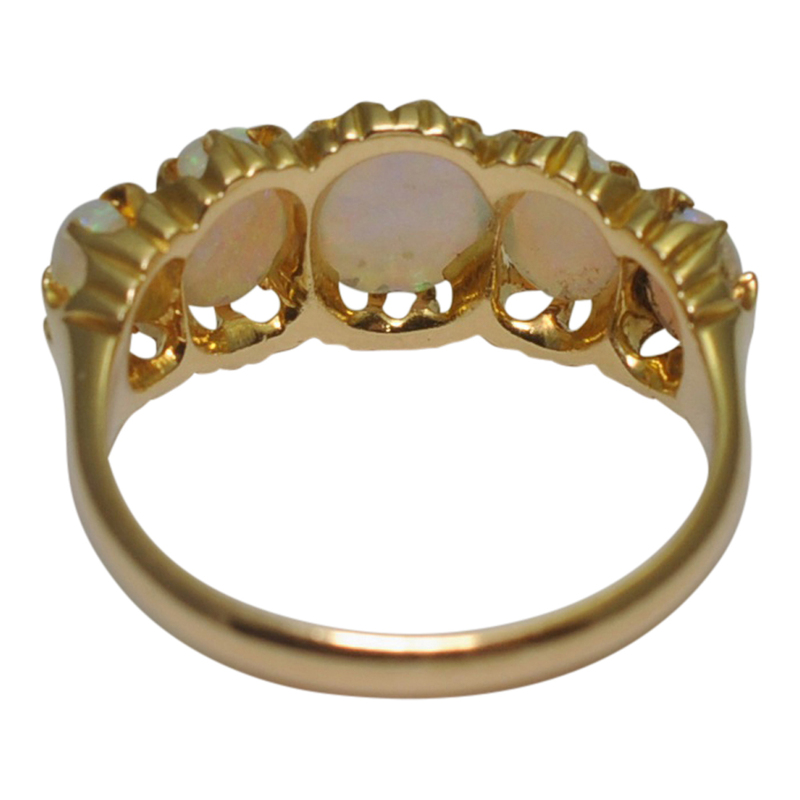 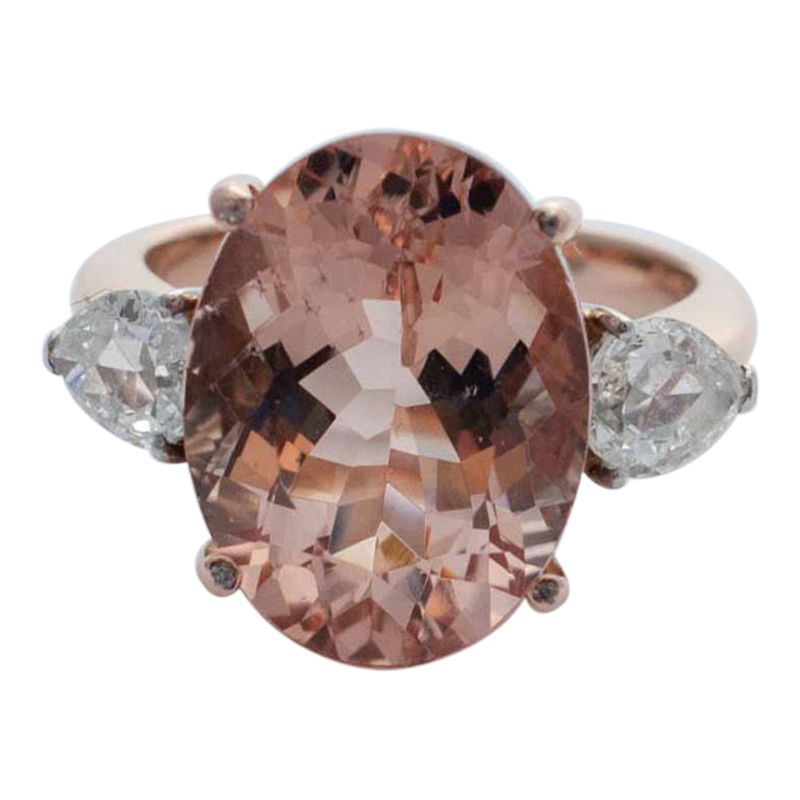 The ring is fully hallmarked 18ct gold Chester 1898 and is in good vintage condition. 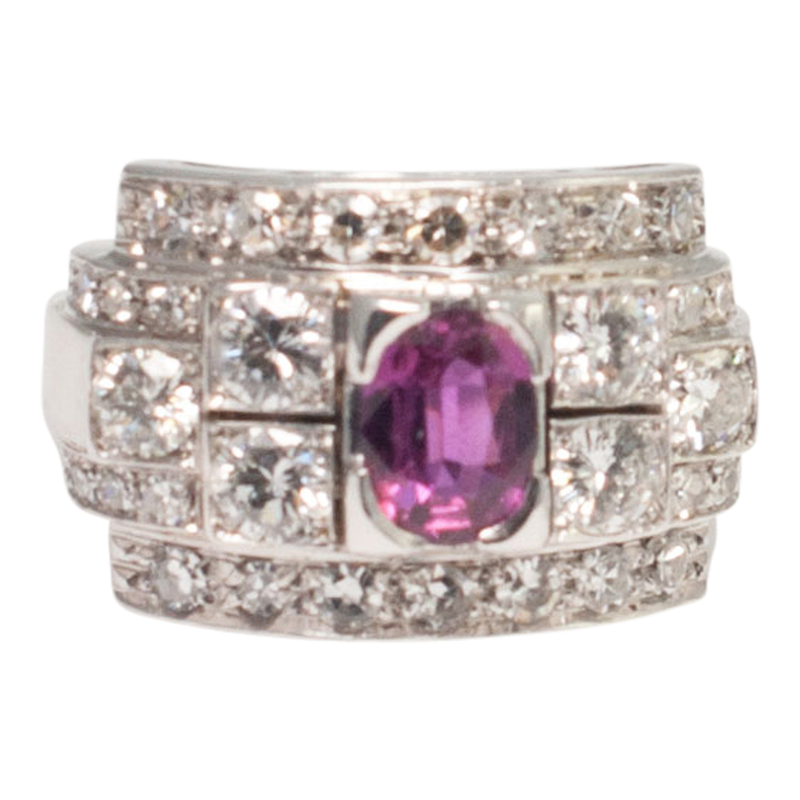 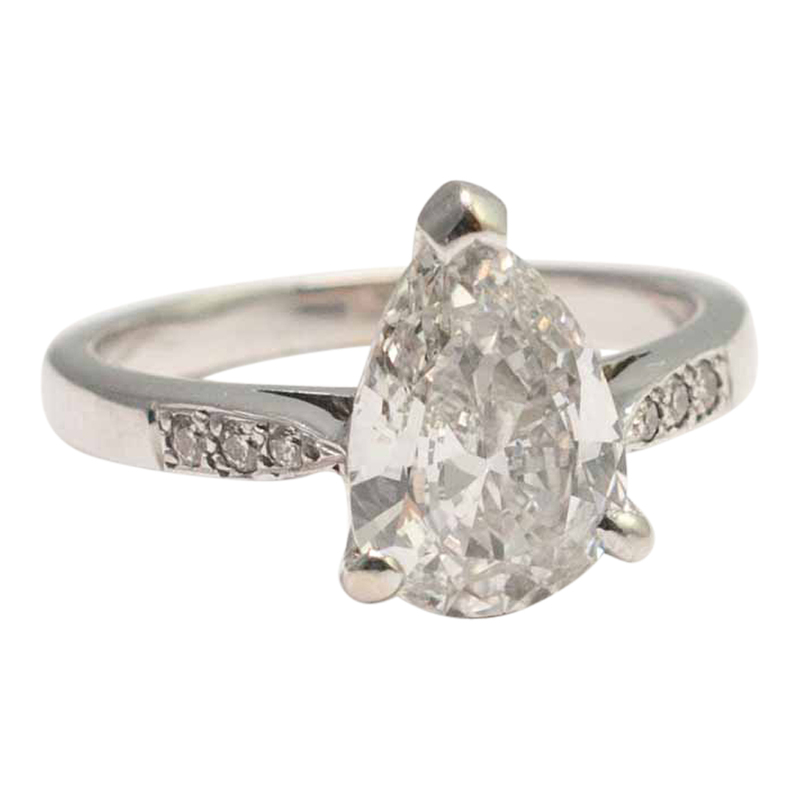 Weight 3.6gms; measurements 0.92cm depth x 2.1cm wide. 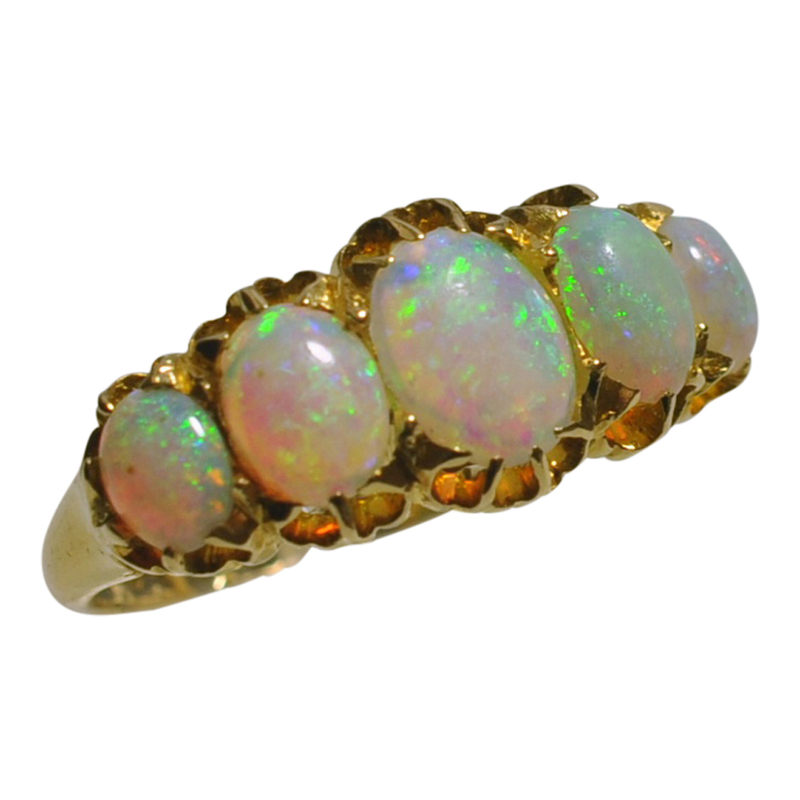 The opals show slight surface wear consistent with age. 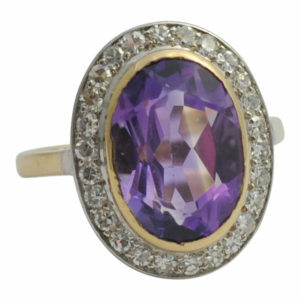 Finger size M1/2 (UK), 6.5 (US), 54 (French), 14 (Italian) which we can re-size a couple of sizes either way if required.